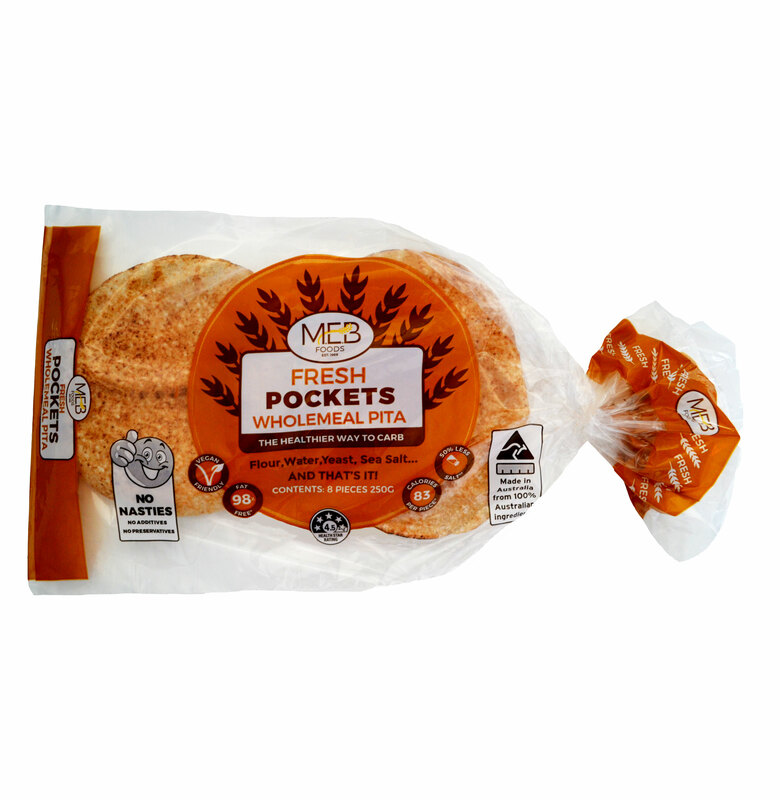 Pocket Pita lite bread is delicious fresh, straight from the pack or grilled with your favourite fillings. Try them as a light meal with meat or salad wrap for lunchtime. Cut it, fill it, enjoy it!